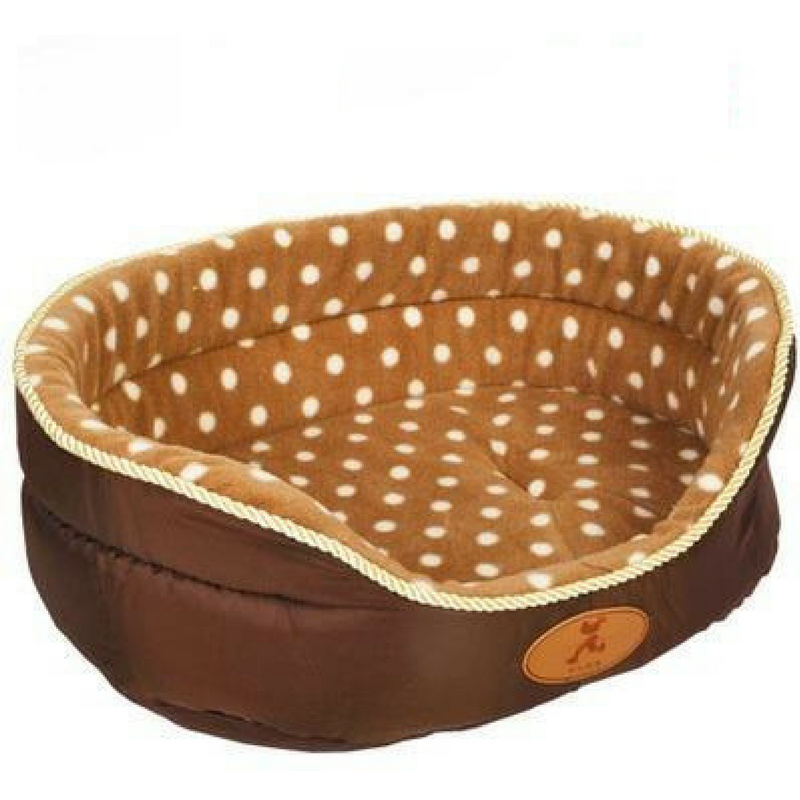 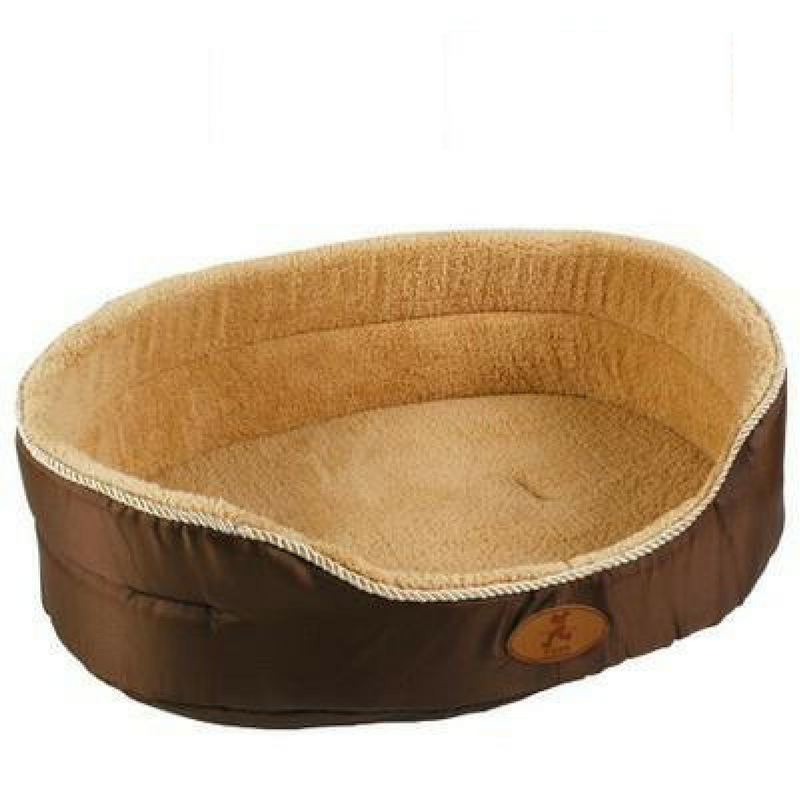 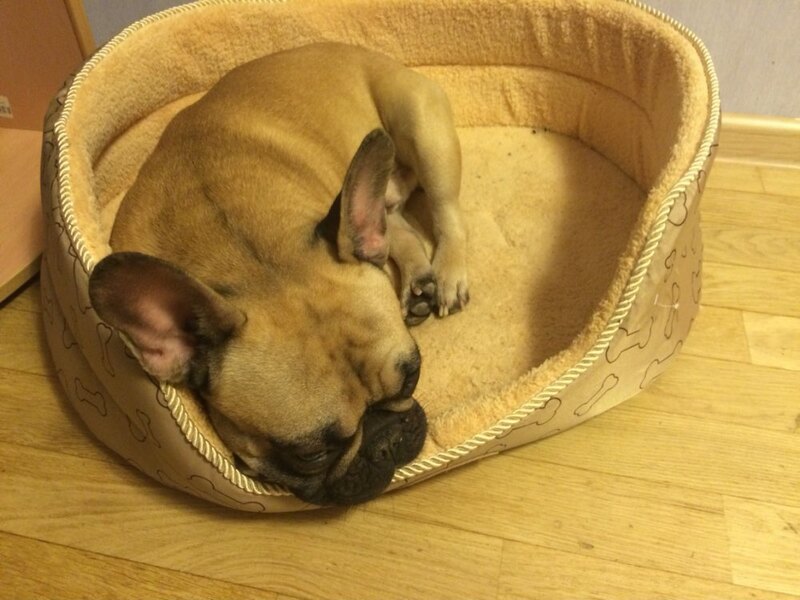 The Round Fleece Dog Bed is a soft, reversible, round-shaped pet bed that’s the perfect size for small dogs. 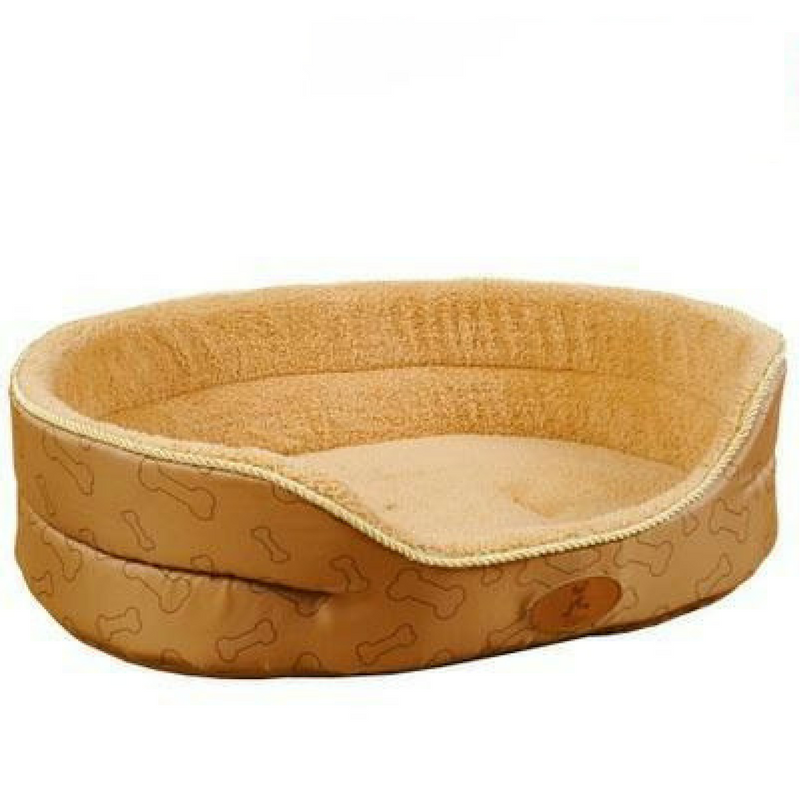 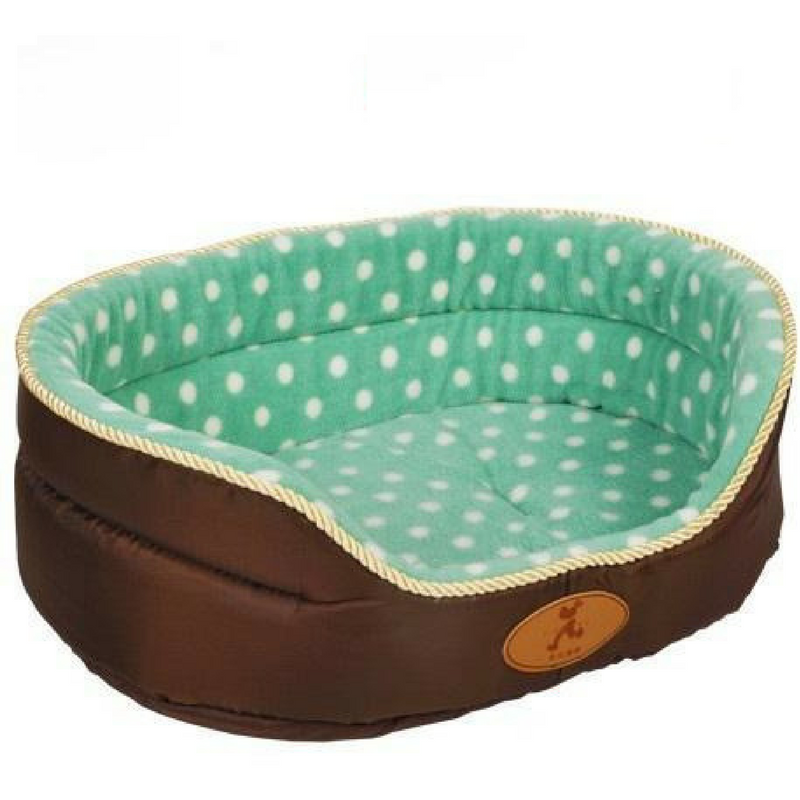 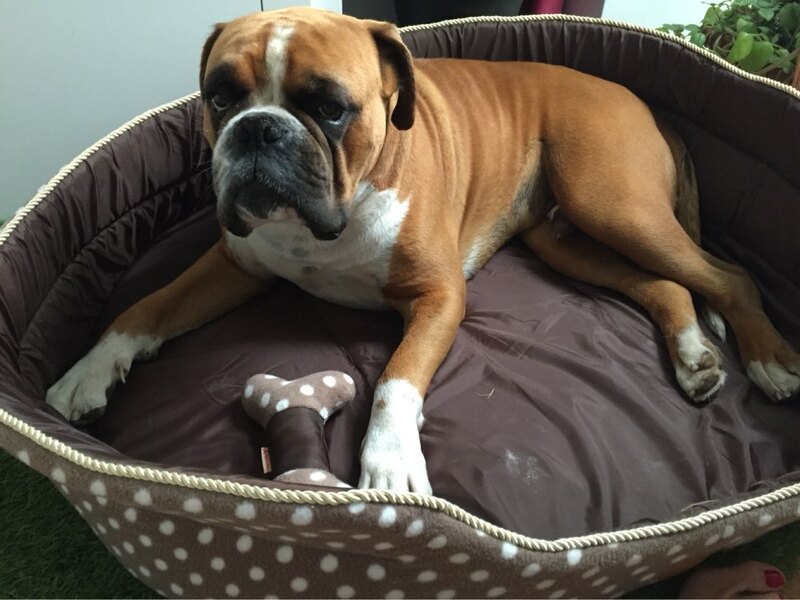 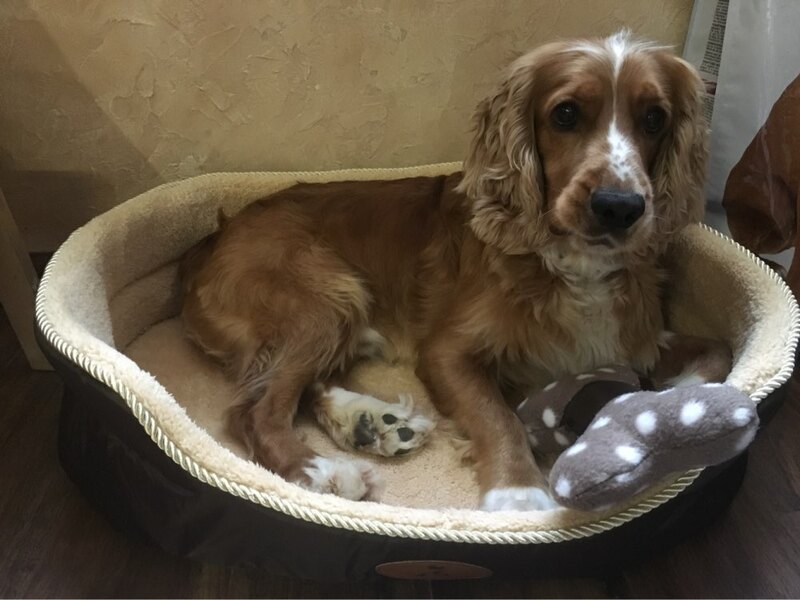 Made with oxford fabric and a soft sleep surface, this bed can be placed in your pet’s favorite spot to give him a comfortable place to rest, relax or chew. 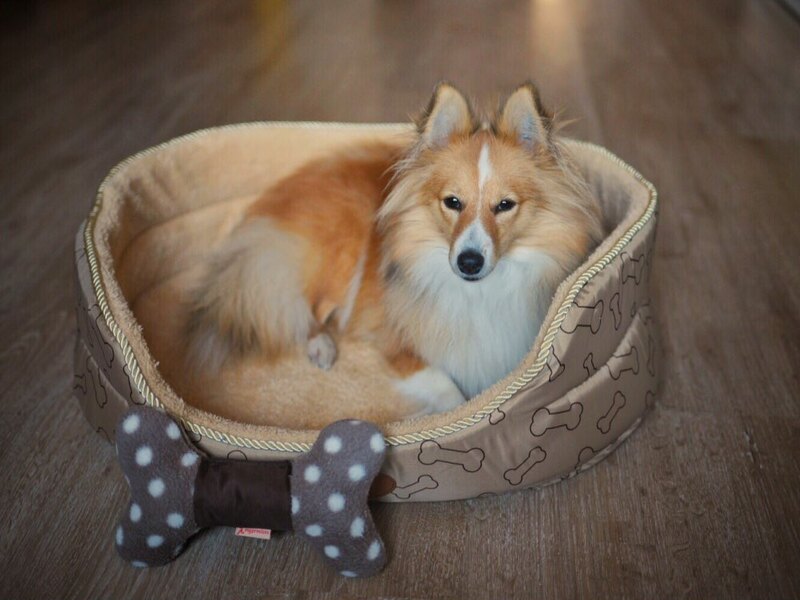 Just machine wash and tumble dry, and it’s good as new again.